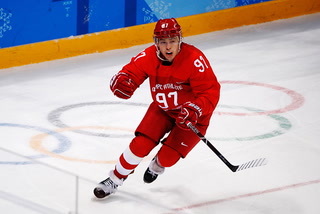 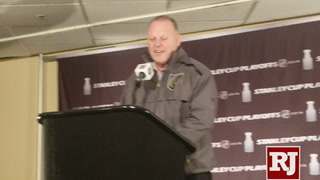 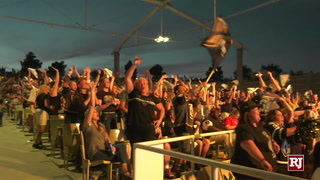 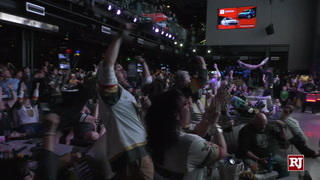 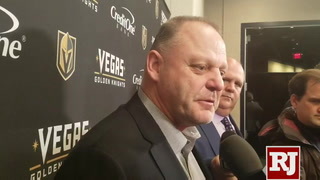 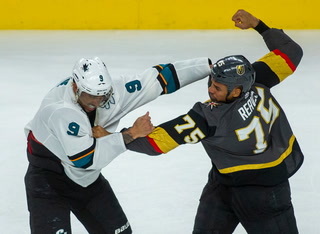 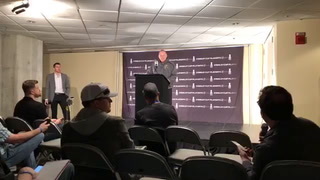 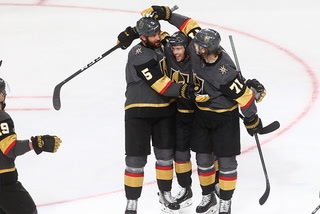 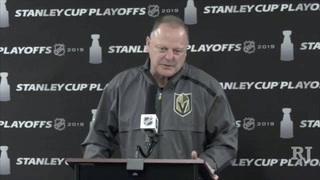 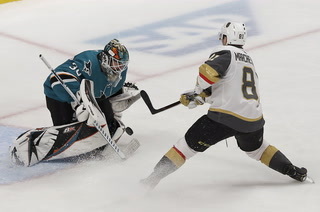 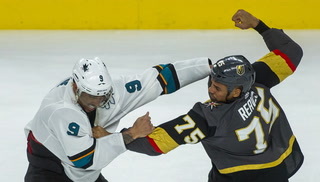 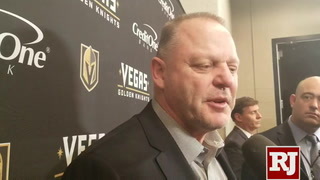 The Vegas Golden Knights lost 3-1 in Game 3 of the Stanley Cup Final to the Washington Capitals on Saturday night, but they aren’t worried. 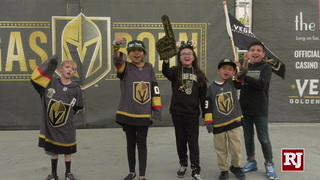 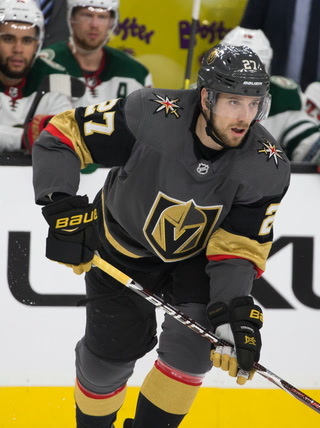 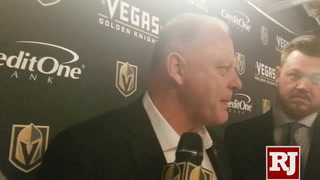 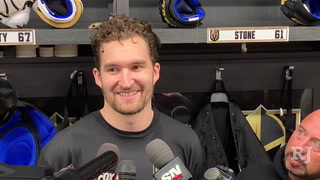 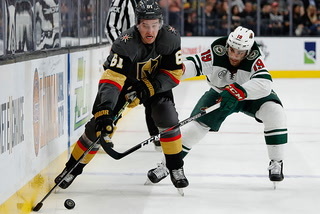 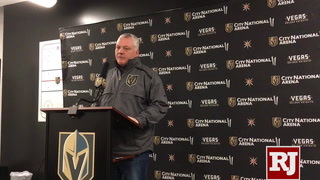 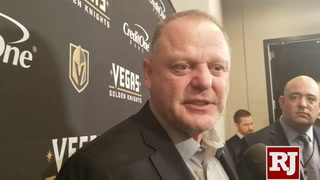 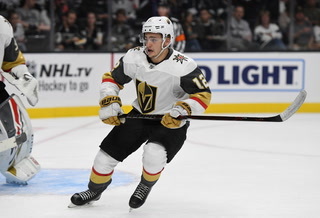 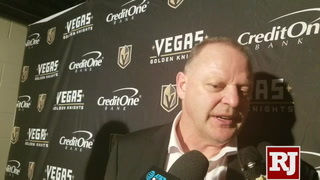 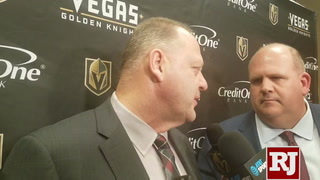 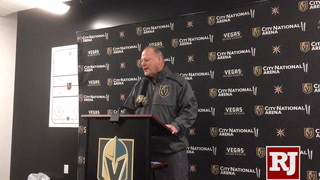 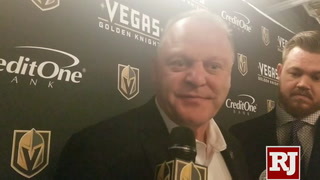 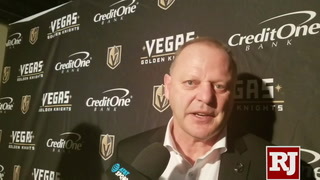 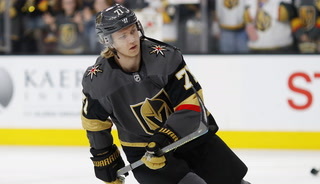 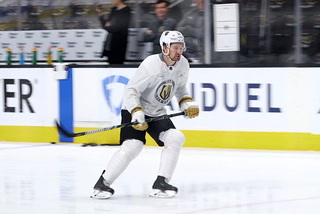 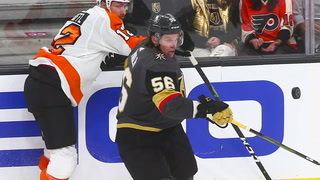 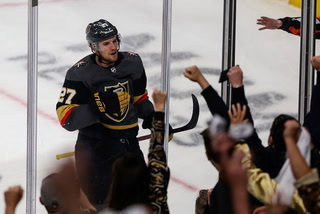 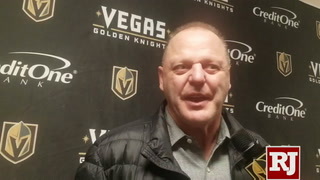 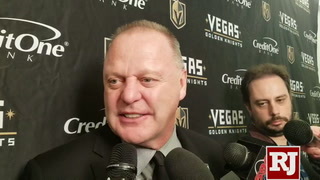 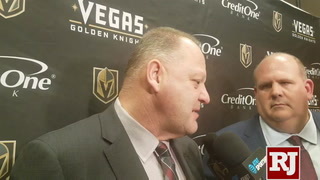 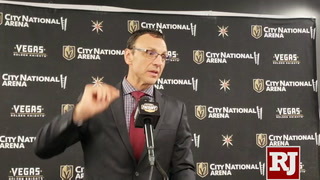 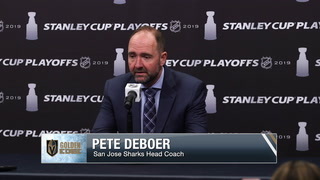 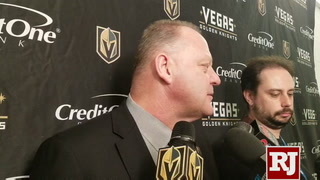 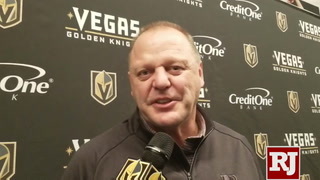 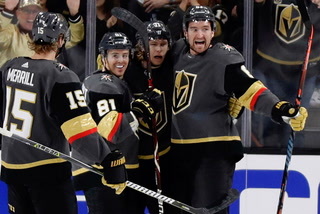 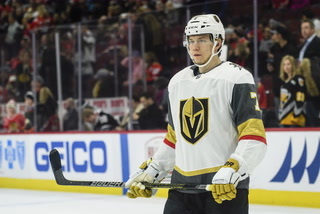 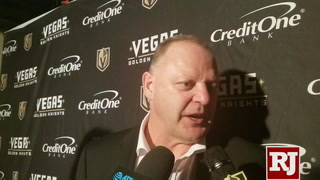 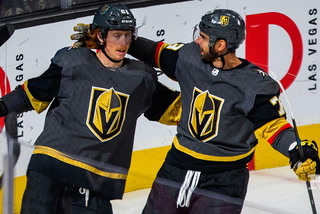 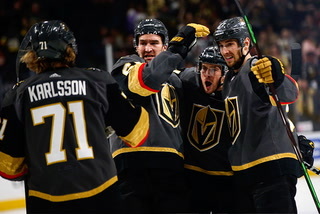 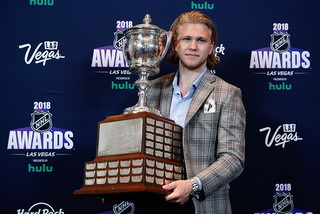 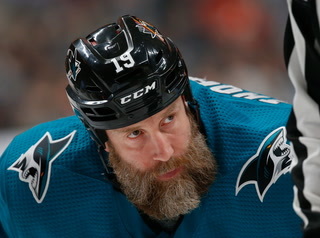 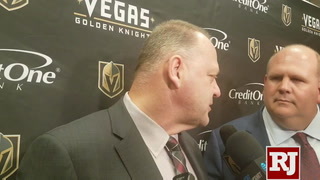 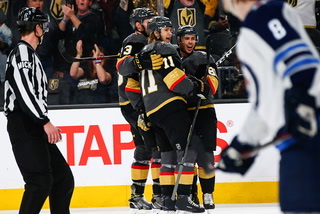 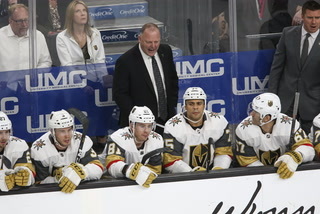 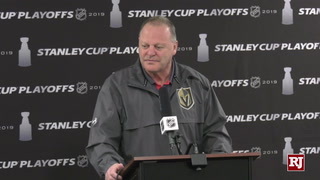 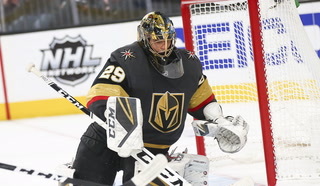 Zac Pacleb brings an update from the Golden Knights off day, including why the team isn’t panicking just yet. 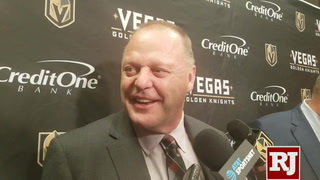 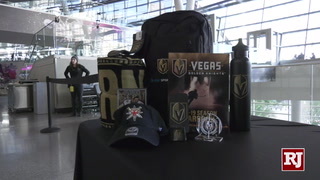 More Golden Knights: Follow all of our Golden Knights coverage online at reviewjournal.com/GoldenKnights and@HockeyinVegas on Twitter.